Have you heard of Headspace? It’s a company helps promote mindfulness in everyday living. As of last year the Headspace app had been downloaded 11 million times and more than 400,000 people had subscribed. Headspace ranked as the highest quality mindfulness-based iPhone app in a study in the peer-reviewed Journal of Medical Internet Research. Sometimes it can feel daunting to try mindfulness meditation, because people often think that meditation requires you not to think. But Headspace makes it really easy to try out something new by describing meditation in ways people can understand. 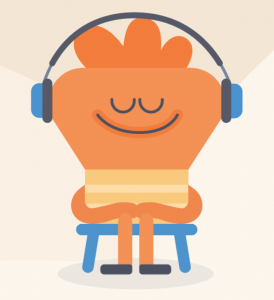 Anyone can download Headspace’s “Take 10” meditation series for free. The company gives working teachers free subscriptions to Headspace; and each quarter, the company donates a set number of subscriptions to people who can’t afford the annual fee. What supports do you use to help you maintain awareness of the present moment? 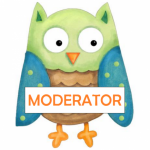 Who are your favorite meditation teachers? No matter whether it’s the Buddhist monk at your neighborhood sangha or the yoga teacher you had in fourth grade, tell us!